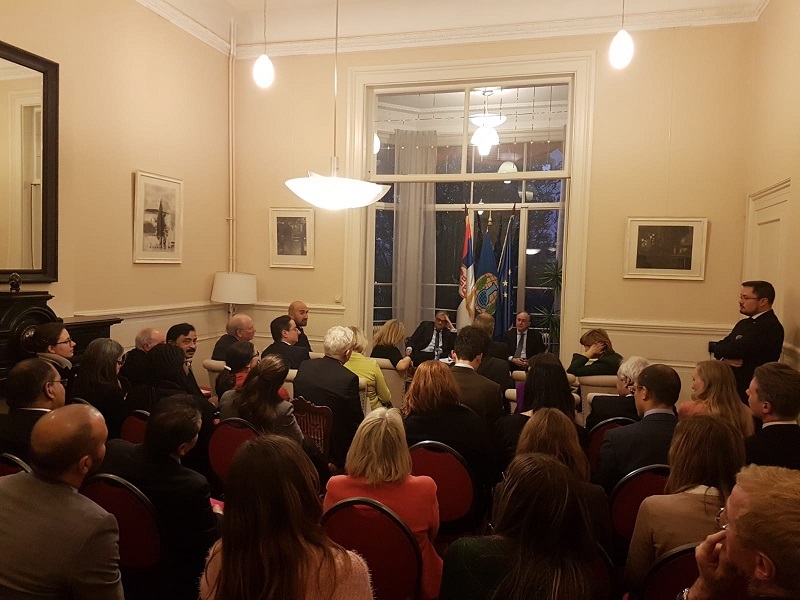 Оn Wednesday, February 20, 2019, the Embassy of the Republic of Serbia in The Hague, together with the Le Club De Droit International, and in coordination with the TMC Asser Institute, organized a conversation with the Director General of the Organization for the Prohibition of Chemical Weapons, H.E. Ambassador Fernando Arias. 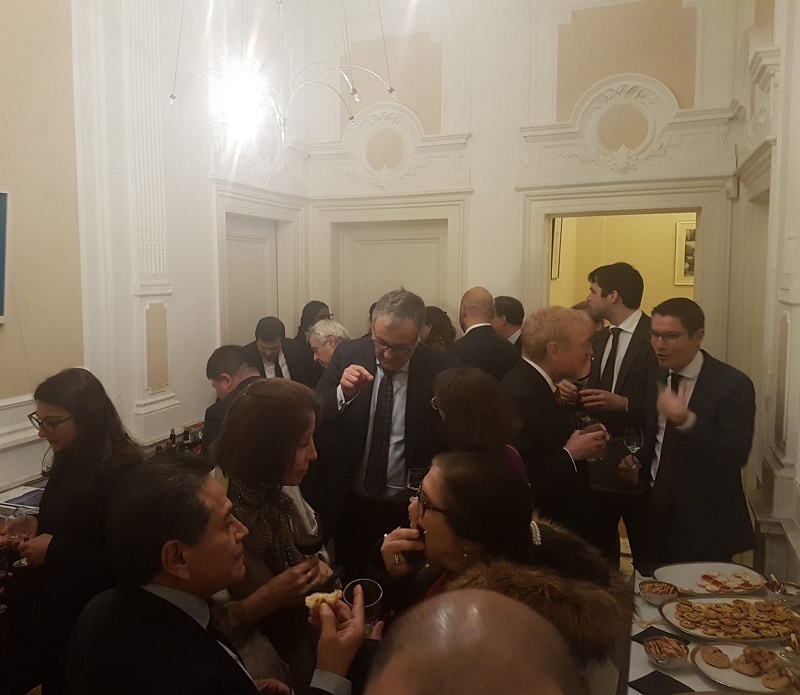 During the event, which involved around sixty diplomatic representatives from all regions, issues related to the challenges Organization is facing, as well as the future directions of its operation, were discussed. The participants had the opportunity to exchange views on a number of issues in a constructive dialogue on current developments that reflect on the work of the Organization for the Prohibition of Chemical Weapons. The Embassy of the Republic of Serbia wishes to express its outmost gratitude to the Director General, Ambassador Fernando Aries, for a frank dialogue, as well as to Le Club De Droit International, for its irreplaceable role in the organization and realization of the event.